June is a month of landmarks and memories. Graduation caps and gowns are donned, final exams are completed, Dads around the country are treated to BBQs and rounds of golf, and summer truly begins. 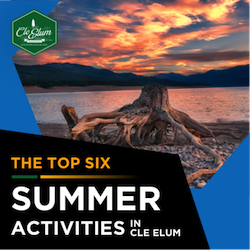 Cle Elum isn't short of ways to celebrate the first true month of summer! 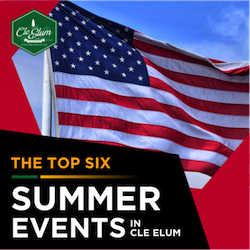 Spectators are welcome at this prestigious equestrian event to watch the best riders in the area compete for prizes and more! 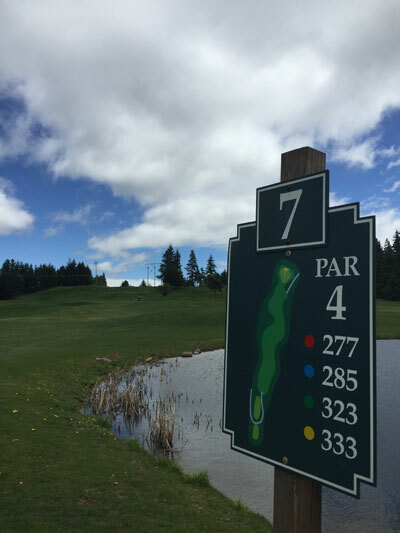 Stay in one of the many lodging facilities in Cle Elum or load up the RV for this long weekend. 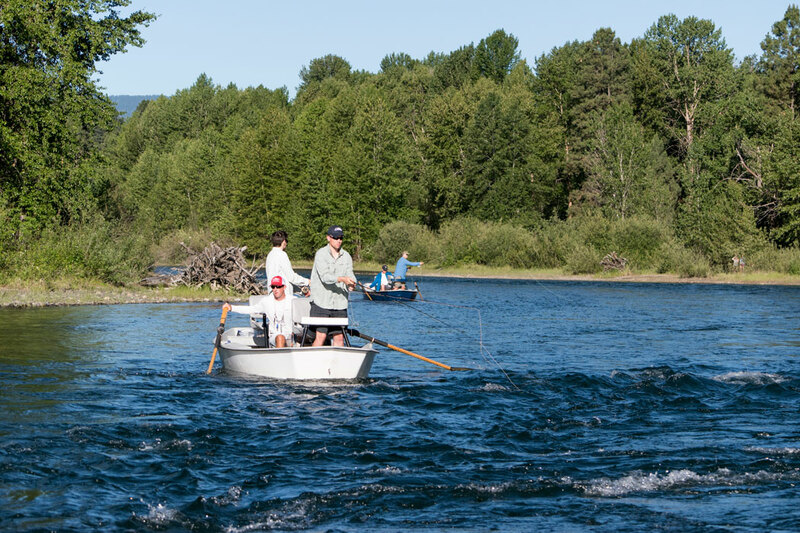 Celebrate that special male role model in your life in the Cascades! 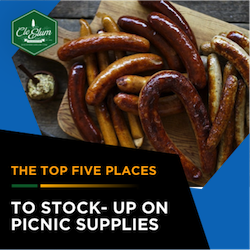 Pick up barbecue supplies at Owens Meats, swing the clubs at SunCountry Golf Course, look through fly-fishing gear at Troutwater Fly Shop or hike along Suncadia Resort trails for the ultimate Dad weekend.